Because my Mum said so. She said he reminds her of me. And there’s a cat in one of his videos. 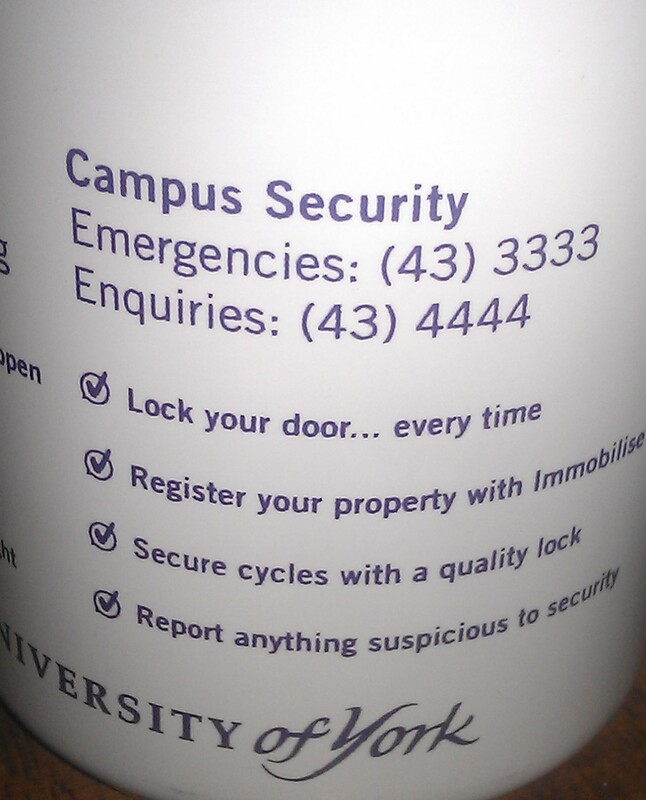 Referring to ‘Lock your door… every time’, mostly. I mean… Duh. I like to live life on the edge. I think I will continue to only lock my door sometimes. You gonna stop me, mug? I repeat; it’s been a less than satisfying day. This entry was posted on Wednesday, March 21st, 2012 at 11:07 pm	and tagged with animals, cats, cold, cute, Ed Sheeran, feelings, fun, happiness, humor, life, misc, music, musings, parents, people, personal, philosophy, pictures, projects, random, relationships, smile, songs, Students, University, video, youtube and posted in Projects. You can follow any responses to this entry through the RSS 2.0 feed.